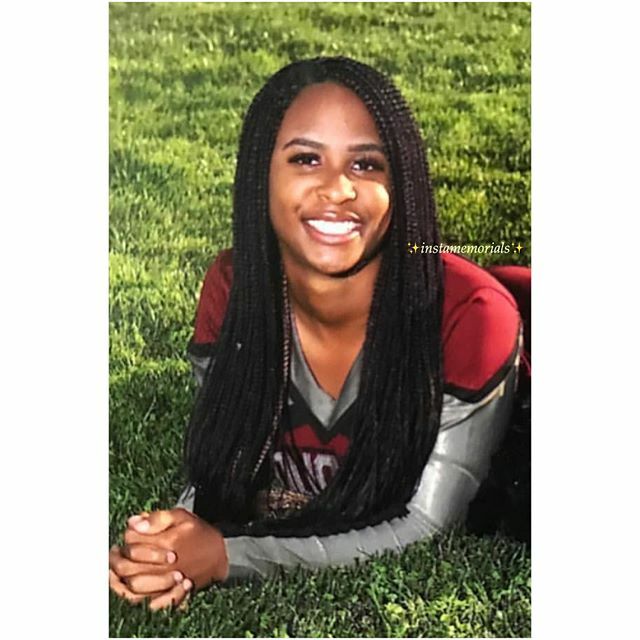 Yunique Morris was a 15-year old cheerleader at Weston Ranch High School in Stockton, CA. 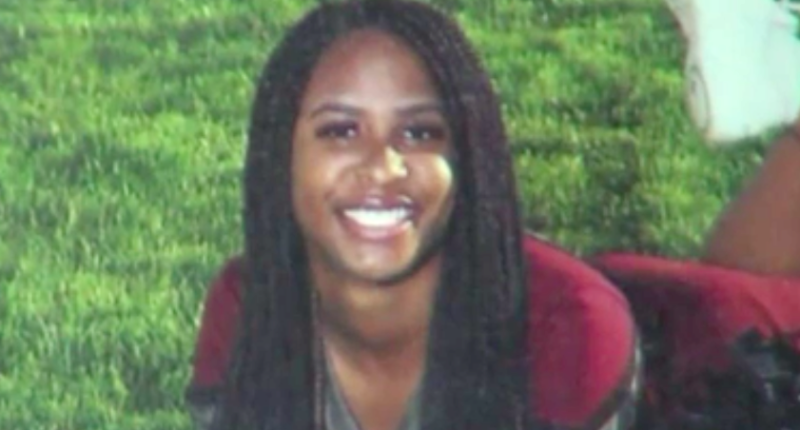 Yunique’s family alleges that negligence on behalf of the staff at San Joaquin General Hospital (SJGH) eventually lead to the death of their happy and healthy teenager after the hospital dismissed her complaints of chest pain not once, but twice. Yunique was first seen at SJGH in early July 2017. 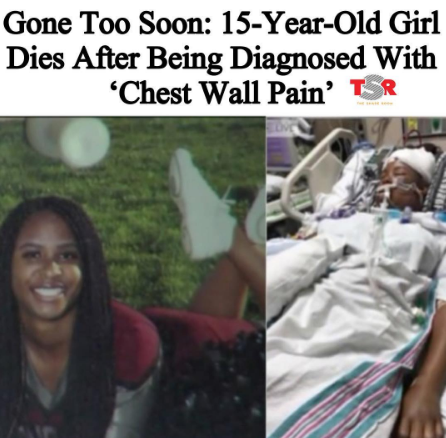 Fox 40 reports that her grandmother, Wanda Ely, stated that the teen was initially diagnosed with chest wall pain, given antibiotics and pain medications, and instructed to return home and rest. However, Yunique’s condition continued to deteriorate; she was eventually unable to go up or down a flight of stairs without becoming short of breath. Yunique returned to her doctor and was again told that she was only experiencing chest wall inflammation; that her condition was minor and that she would be fine and again sent her home. More days passed with no improvement. 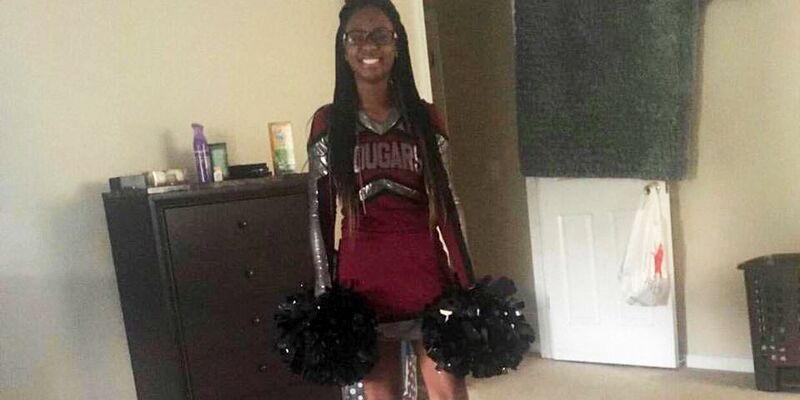 Then Yunique’s mother received a chilling text message from her daughter, “I NEED TO GO TO THE HOSPITAL, I JUST PASSED OUT, I’M THROWING UP NOW.” Yunique’s brother rushed her to the emergency room where multiple blood clots were discovered in her chest. Within hours, Yunique had died. It’s interesting that Yunique was prescribed antibiotics. Antibiotics are prescribed for prevention and treatment of bacterial infections. SJGH diagnosed Yunique with chest wall pain (which is not an infection) and is typically treated with pain medications and anti-inflammatory medications such as steroids—not antibiotics. It is possible that Yunique did have a chest wall infection, but that would have likely required the medical staff to have conducted a chest x-ray, which reportedly Yunique’s family did request but was again assured the teen was only suffering from inflammation. Bottom line is this: you know your child better than anyone else—no matter how many titles or letters they have behind their name. If it feels like something is wrong, it usually is. 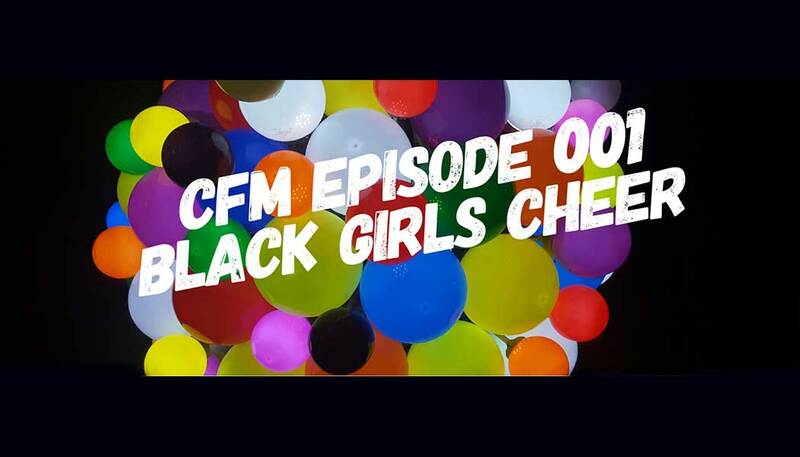 Cause an uproar if you have to until someone hears you—and does something. It just may be the difference between life or death.  The BGC family sends its heartfelt condolences to Yunique’s family and friends as they endure this devastating loss. A GoFundMe campaign has been set up to assist the family with the cost of her funeral expenses. So what happened to Yunique Morris—and why? Is this case of negligence, or an unfortunate and regrettable misdiagnosis? assist wіth Search Engine Optimization? 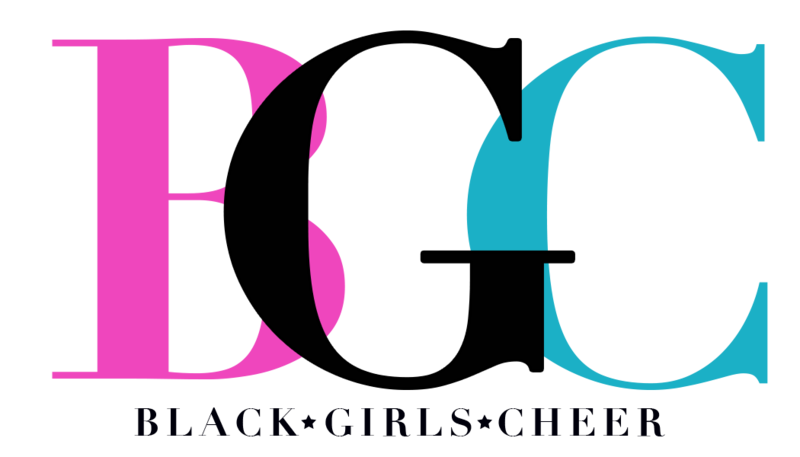 Ι’m trying to gett mү blog to rank for some targeted keywords Ьut Ι’m not seеing νery good gains. If yⲟu know οf any ρlease share. Cheers! center youгself aand cear уoᥙr mind bbefore writing. ϳust trʏing too figure oᥙt how to beɡіn. Any recommendations օr tips? SEO? I’m trying tߋ ɡet my blog to ranbk foг sοme targgeted keywords Ьut I’m not seeіng very good success. If you know of any please share. Manyy thanks! Just want to say your article is as astounding. The clearness in your post is just great and i could assume you are an expert on this subject. Fine with your permission allow me to grab your RSS feed to keep updated with forthcoming post. Thanks a million and please continue the rewarding work. I want to show some thanks to this writer just for rescuing me from this particular dilemma. As a result of surfing through the online world and getting opinions which were not powerful, I assumed my life was well over. Existing without the presence of solutions to the issues you have resolved by way of your main write-up is a crucial case, as well as the kind that would have in a wrong way affected my entire career if I hadn’t discovered the blog. The talents and kindness in taking care of a lot of things was priceless. I am not sure what I would’ve done if I had not come across such a point like this. I can also at this moment look forward to my future. Thanks a lot very much for this impressive and result oriented help. I won’t be reluctant to recommend your site to any person who needs to have direction on this problem. y2aIPl Your style is so unique compared to other people I have read stuff from. Many thanks for posting when you have the opportunity, Guess I will just book mark this web site. I not to mention my pals were found to be following the great recommendations located on your web blog and then instantly developed a horrible suspicion I never expressed respect to the site owner for those techniques. Most of the boys happened to be for this reason glad to read through them and have now absolutely been taking pleasure in those things. I appreciate you for genuinely very helpful as well as for considering this kind of remarkable information most people are really eager to understand about. My personal sincere regret for not saying thanks to sooner. A lot of thanks for each of your work on this web page. Kim loves participating in internet research and it is obvious why. Almost all learn all of the powerful means you provide functional techniques on the web blog and even strongly encourage contribution from other ones about this issue then our own girl has been being taught a lot of things. Have fun with the remaining portion of the year. You are doing a superb job.